Kate, that jar is crazy beautiful you lucky gal! Looking good with your crown bag!! Oh, those are books??? I am dying here, I have been looking for something like that for ages. Did you need my address to be able to send me the display cases? You know my birthday is August 9th, right? Well, just hang on to them for awhile. My man might surprise me by taking me to the Kane County Flea Market July 31st or Aug. 1st and I will buy my own. He can either take me there or it's girl gone wild at TJMaxx. His choice. Those pillows are fabulous on your sofa Kate. The bag, oh yah you can rock it girl! I was also spying those lamps in the background....pretty funky and retro!! What a fun, fun day Kate...love the cushions and they look absolutely gorgeous in your home! Kate, thanks so much for coming by today. I'm one of your new followers. I love the display cases used as end tables. I love it! Glad to hear you had a good time at the Flea Market. Some day I'm going to get down there and maybe we could meet up and do some junkin together. btw Happy Birthday you lucky girl! Look at you stylin' with your new bag at the flea! You look darling! That really is a cute bag! I love the pillows Rose made too! What are those big old books? Old ledgers or something? They are so cool....and in such a large quantity, they look even better! Hope you have a great week Kate! Great pictures Kate! Rose truly is an awesome person, isn't she? I love the purse!! The "books", they are everywhere lately. Actually "my boy Bryce" gave me three for my coffee table. But with my little ones, I decided to put them in a "safer" location! Wow, what great pictures. Love the display cases as end tables--your blog is always filled with great inspiration and wonderful pictures. Thanks so much for sharing. Happy Birthday! Your pillows looks great. Love your living room! I'm down in So. CA a lot.....I'll have to try that flea market. Looks like some fun treasures. Is Rose the one who made that pillow you gave me with the "K" on it? She really does beautiful work. I'd take those over PB any day! :) Love the bag too. I need a trip to the flea I think! PS Working on something for ya for your bday!! So happy to see your beautiful smiling face. I'm sorry we couldn't get together this weekend, but maybe soon? Can't wait to give you that hug. Always in my heart. Happy Birthday, Beautiful Kate!!! 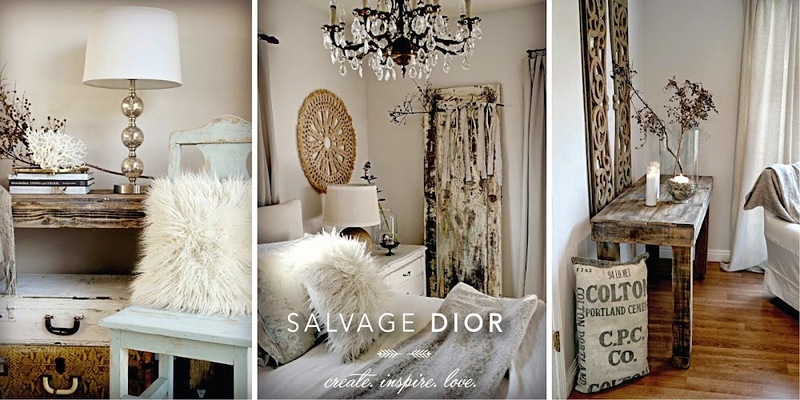 Great pillows and end tables, love your style here, and the bag is wonderful. Glad you had a great day!! Happy Birthday Month, darling, beautiful friend! Love your bag and all the new shots of your space. aw, what a good hubby! and i love your bag and yes, you rocked that bag out. i want to send you a card.